This concludes season 1 of the PSP Podcast! I will resume next year on Monday, January 8th after the Holiday. 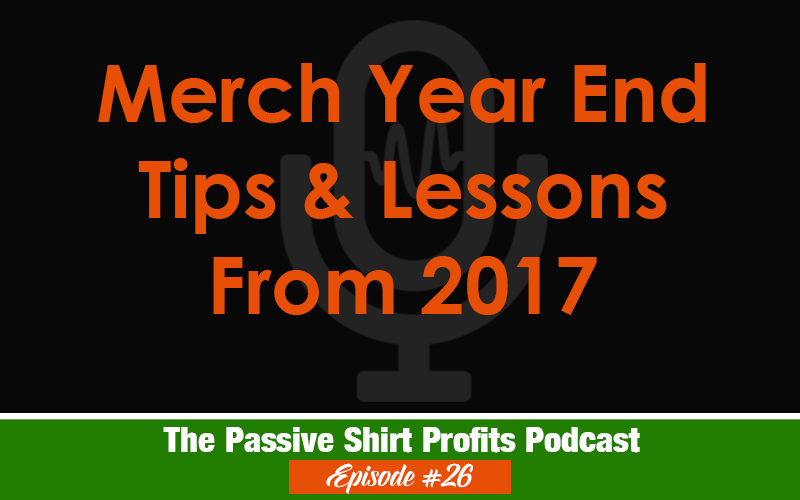 This podcast is a hodgepodge of various lessons I’ve learned from Merch this year, some motivation, how I’m handling the price increase and more.